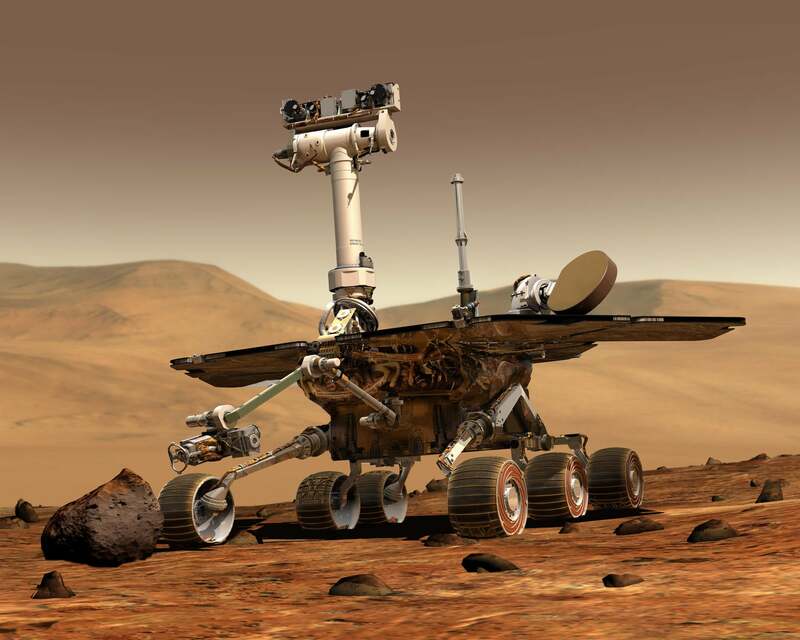 Scientists, science communicators, and science fans have being posting on Twitter about their favourite memories of the rover and the nearly 15 years it spent exploring Mars. 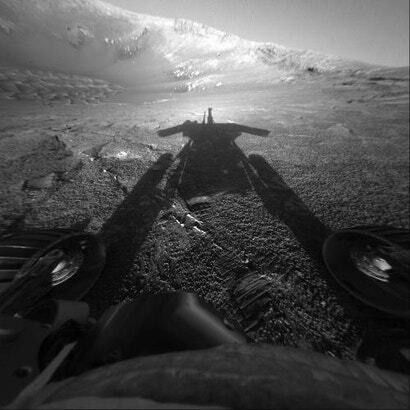 NASA last heard from Opportunity on June 10, 2018, after a dust storm encircled the planet, blocking the rover’s solar panels. This isn’t the end of Mars exploration, of course. Martian science has pushed onward. 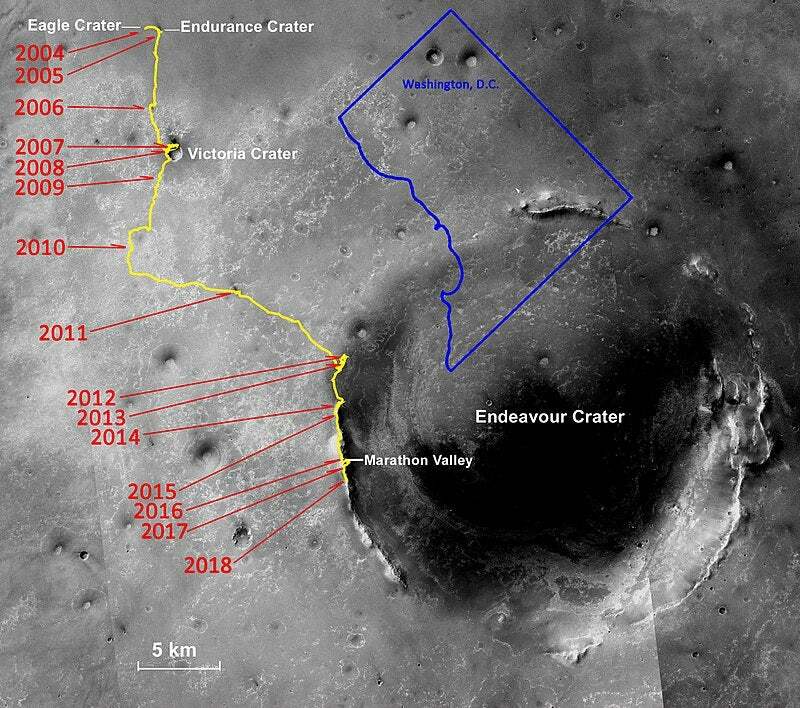 The ExoMars and Mars 2020 missions will add two more rovers to the Red Planet. The InSight lander has only just arrived on Mars’ surface and has successfully deployed its instruments for measuring the interior of the planet. NASA’s Curiosity rover survived the tempest, and there’s still banks of data from the MER rovers for scientists to analyse. 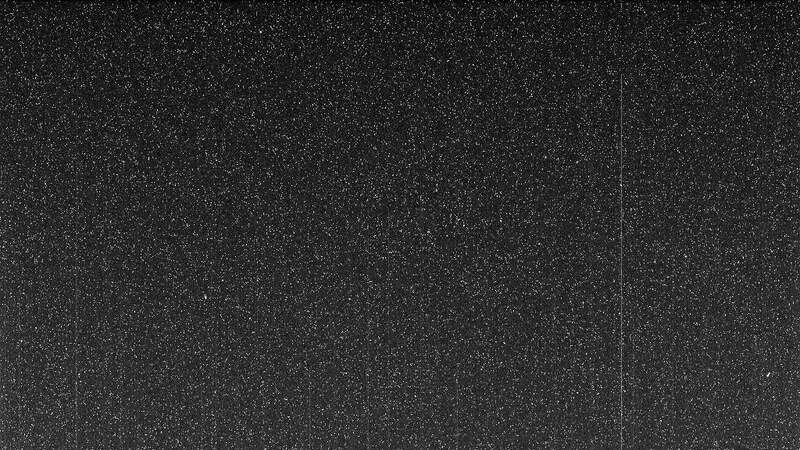 And, as some of the scientists we’ve spoken to have intimated, there aren’t many more noble ways to go than to perish in one of the largest Martian dust storms on record after enduring for 14 years longer than you were supposed to.